Very High in Antioxidants. No added sugar. Cold Pressed. 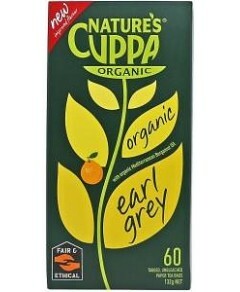 500mL = 2 x 25mL per Day - 10 Day Supply. The purple fruit of the Mangosteen tree, native to Southeast Asia, is the most concentrated source of a group of antioxidants called xanthones. Antioxidants are needed for cardiovascular assistance, the immune system and in all tissues of the body. 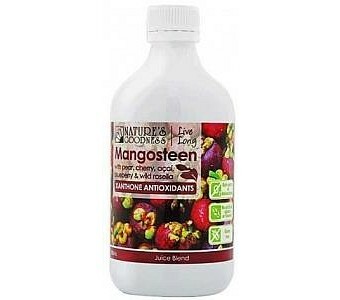 Why Mangosteen? 10 times more antioxidants than in goji berry Strongest free radicals fighting properties that any other fruit Essential in a healthy diet. How bitter is your Mangosteen juice? Compounds called xanthones found in Mangosteen rind plus other compounds called catechins, proanthocyanidins and polyphenols, often have a bitter taste. These bitter compounds are of tremendous value to the human body.